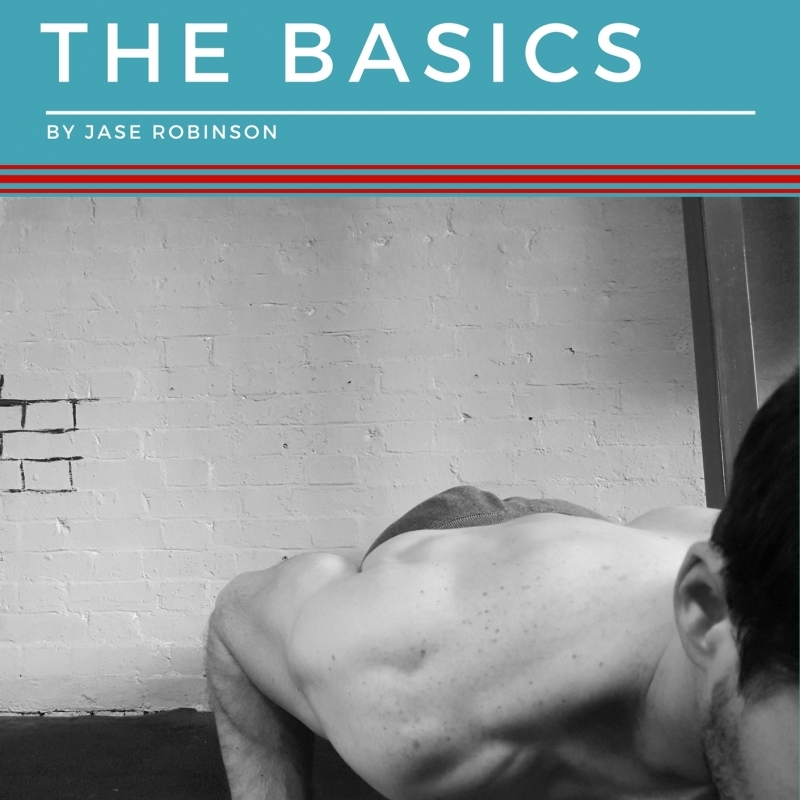 ‘The Ability to be Able’ is a Calisthenics book that is written to make getting started in fitness easy. This program can be done anywhere at any time and does not require loads of machines or a gym membership. The aim is to educate people on how to use their body to its full potential, and keeping that in mind I guide you through a training cycle that will increase all over strength, muscular endurance and relative strength. You can cycle this program as many times as you like till you feel ready to move on to the next book that will be out early 2017. 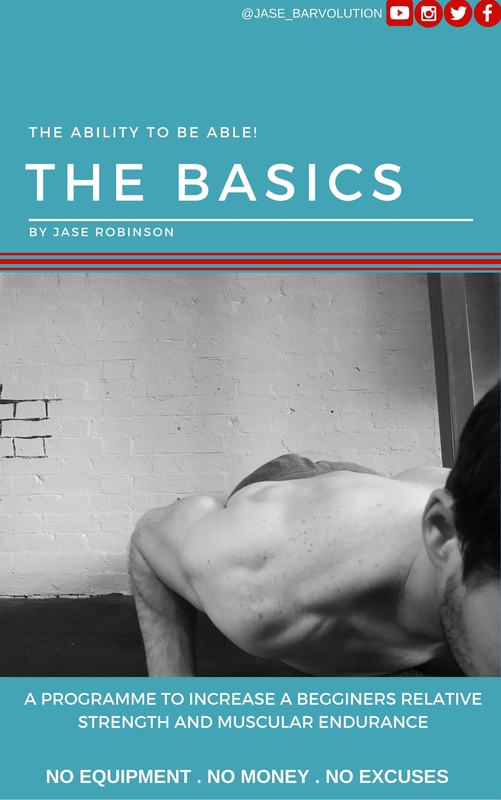 The book covers basic body weight exercises, how to perform them and the best way to use them to develop yourself to your maximum potential. If you walk away from this book having learned something or progressed then it has doe its job.